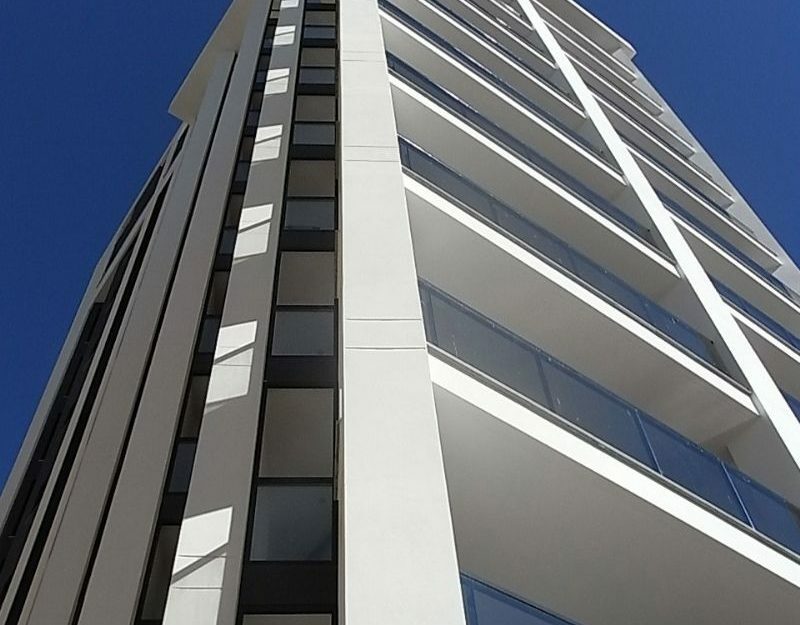 This is aour Listing with a selection of our Appartements and Penthouses in higher standards for you. Buying a luxury apartment on the Spanish coast. 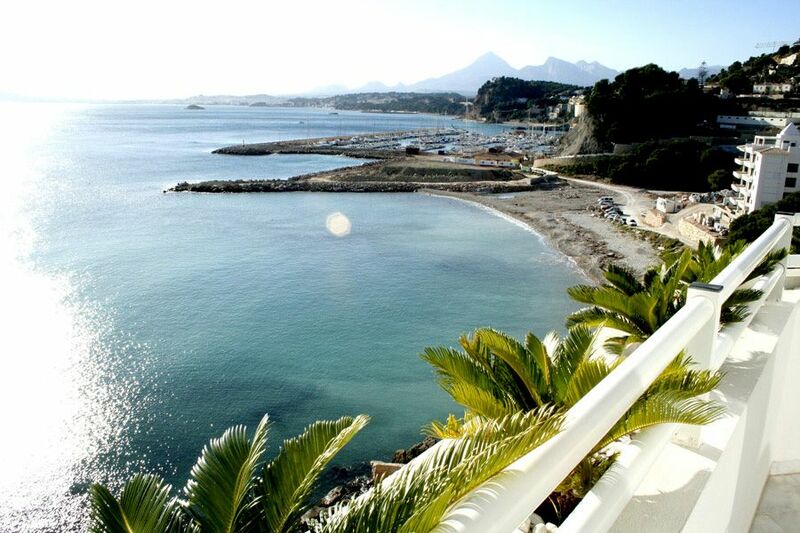 Discover the most exclusive apartments and penthouses on the Costa Blanca! 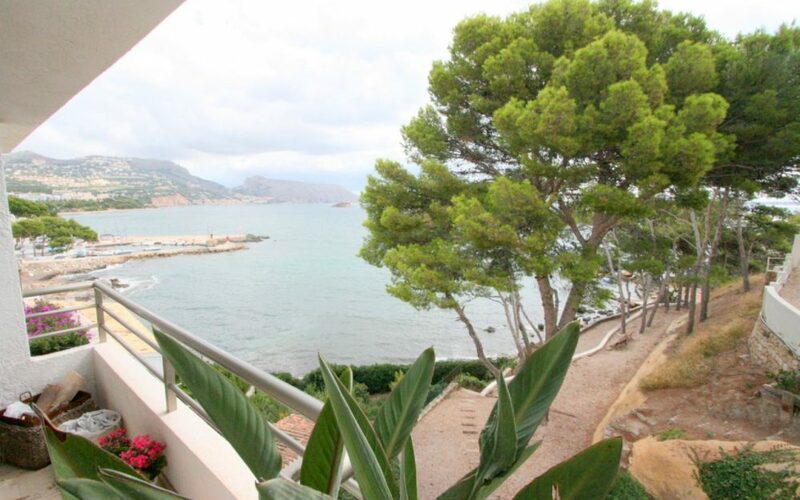 Altea, Javea, Moraira – in the most exclusive places in the province of Alicante you will find not only the most exclusive villas of the northern Costa Blanca. In these top locations there is also an impressive range of luxury apartments and penthouses as an alternative to detached real estate. 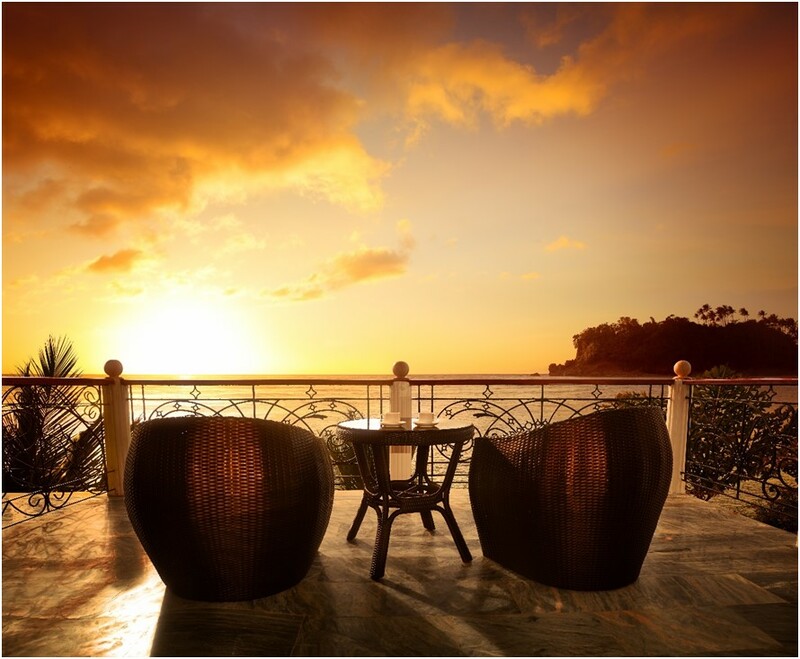 All three coastal towns captivate by their scenic beauty, the proximity of mountains and sea and there is a relatively large market at luxury mansions. Many Spaniards, Central and Northern Europeans have acquired a first, second or third residence here. There is a very good offer and in general the Costa Blanca pays significantly less for noble properties than the Balearic Islands. Everything is possible – this is the motto in this market segment. State-of-the-art building technology combined with breathtaking architecture, the highest quality and most modern building materials, adapted to a Mediterranean coastal landscape in exposed dream locations with over 300 sunny days. In addition, there are furniture stores, interior decorators etc. specializing in this segment. 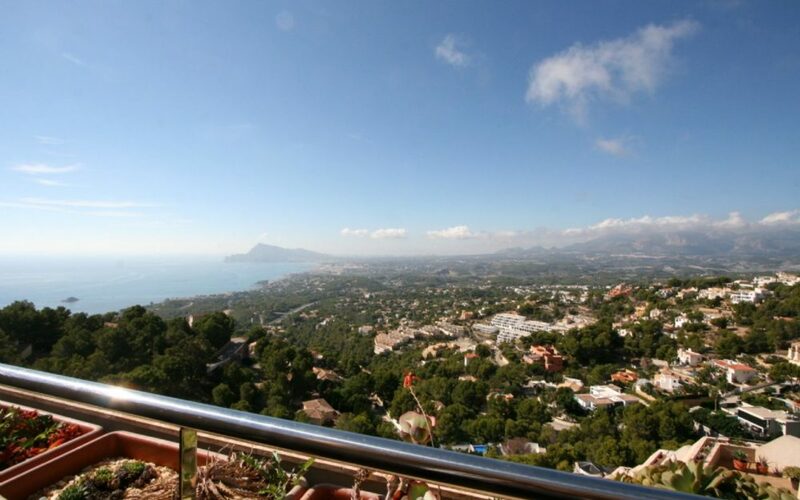 Clemens Hoffmann is your friendly, discreet and efficient real estate agent with many years of expertise in the purchase and sale of penthouse apartments and luxury apartments on the Costa Blanca. Mr. Hoffmann and his team make the market transparent for you, from property search to notarial transfer, we take care of your real estate needs with care and reliability, even after the purchase. The range of luxury apartments and penthouses in Spain on the Costa Blanca extends from fascinating apartments with breathtaking sea and coastal views to duplex penthouses. 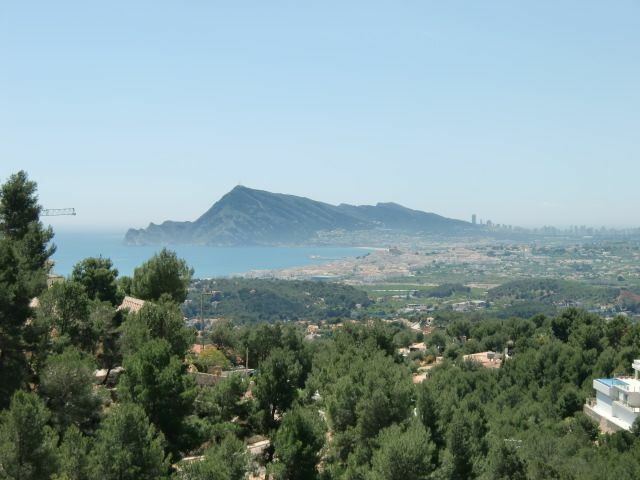 Since 2013, construction activity in the northern and southern section of the Costa Blanca has already picked up and new construction prices are rising slightly everywhere,” explains Clemens Hoffmann, Managing Director of Clemens Properties. 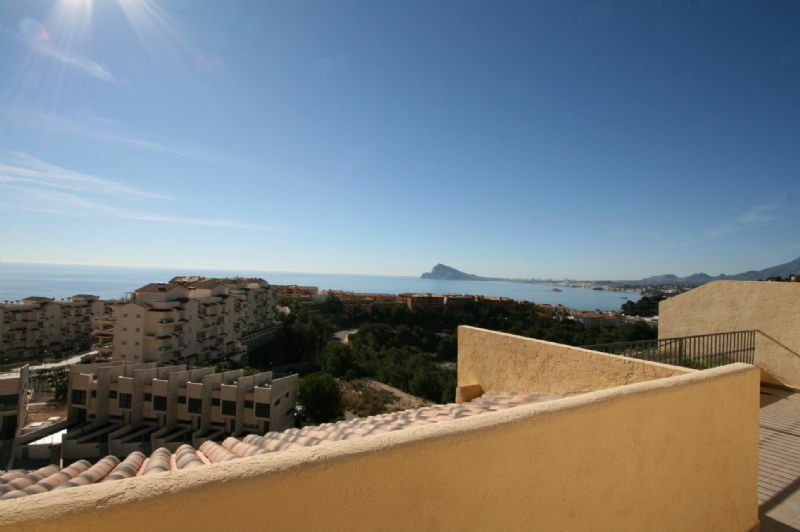 Clemens Hoffmann offers both new luxury apartments and used luxury apartments on the Costa Blanca. In the field of new buildings, the materials used can often still be selected by the customer individually according to his taste. In the case of used properties, the Clemens Properties team is at our customers’ disposal to carry out renovation or modification work according to customer requirements. “Often our customers not only want a modernization to suit their taste, but in many cases the layout of the apartment is also adapted to the needs of its new owner,” explains Clemens Hoffmann. The most modern equipment and many noble details create dreamlike living worlds. Clemens Hoffmann will be pleased to personally show you various reference objects. Your dream apartment will be renovated on schedule at a fixed price – always in agreement between the client and the architects and interior designers of Clemens Properties. Crisis adios! The banks are again granting real estate loans. When buying a luxury villa in Spain, non-residents can finance up to 70% in individual cases through a Spanish bank. Which locations on the Costa Blanca are best suited to your individual preferences? The Costa Blanca extends from Pilar de la Horada in the south to Denia in the north. Alicante, the city of light, separates the south from the north of the Costa Blanca. This part of Spain’s Mediterranean coast is characterized by a mild healing climate which, according to the WHO in Geneva, is one of the healthiest in the world. A luxurious life under the sun? No problem on the Costa Blanca with over 300 sunny days per year. 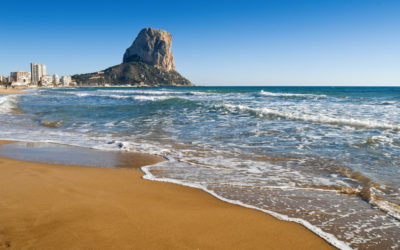 Low temperature fluctuations, average temperatures of 15 degrees in winter and lots of sun all year round make the Costa Blanca not only a magnet for tourism since the end of the 1960s. Many people from all European countries and the world have realized their dream of a second or third home in Southern Europe with a property here. The northern Costa Blanca stands out for its scenic beauty, which is characterized by the proximity of mountains and sea: In the north of the Costa Blanca, hidden bays alternate with cliffs, cliffs and magnificent beaches. The foothills of mountain ranges reach directly to the sea and form a spectacular coastal landscape. Alongside Altea, Moraira and Javea are among the most exclusive places on the northern Costa Blanca. The Sierra Aitana in the hinterland of Benidorm and the Sierra Bernia behind Altea, as well as the Montgo in Denia are the largest mountain massifs with up to 1600 meters above sea level. The south of the Costa Blanca with the famous places Torrevieja, Orihuela and Pilar de la Horada is a little drier compared to the north of the Costa Blanca, with less green vegetation and the mountains are much further inland. There is also a corresponding north-south price differential. 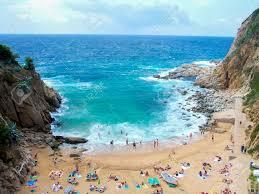 The city of Benidorm with its miles of sandy beaches is the destination for many, especially English tourists. Calpe further north is likeBenidorm in terms of tourism, but many (especially German) long-term residents have also settled here. 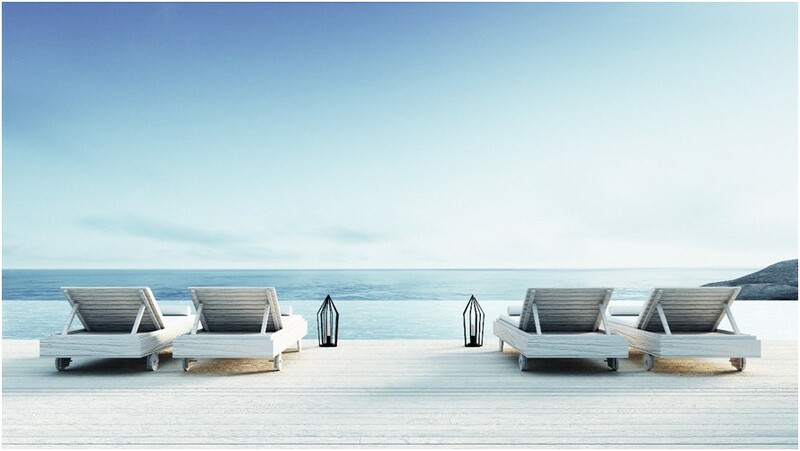 The market for luxury apartments and penthouses is the largest on the northern Costa Blanca, in Altea, Javea, Moraira, which are more exclusive and scenic than the places in the south of Alicante. 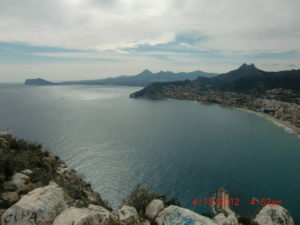 For foreign investors, the northern Costa Blanca is an attractive place to buy a luxury property. Due to the international demand a value and a resale is guaranteed at any time and one gets on the mainland clearly more luxury apartment for his money than on Mallorca. 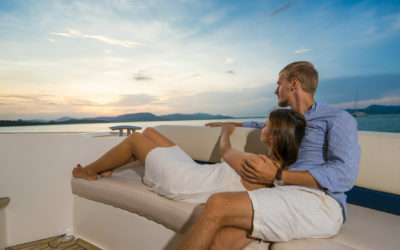 Luxury locations in Altea, Javea or Moraira offer a great international ambience and there are various leisure and service offers in the luxury area. From exclusive marinas such as Marina Greenwich in Altea, to exclusive golf courses, there is a wide range of offers for our discerning customers. An excellent tourist infrastructure has grown here. 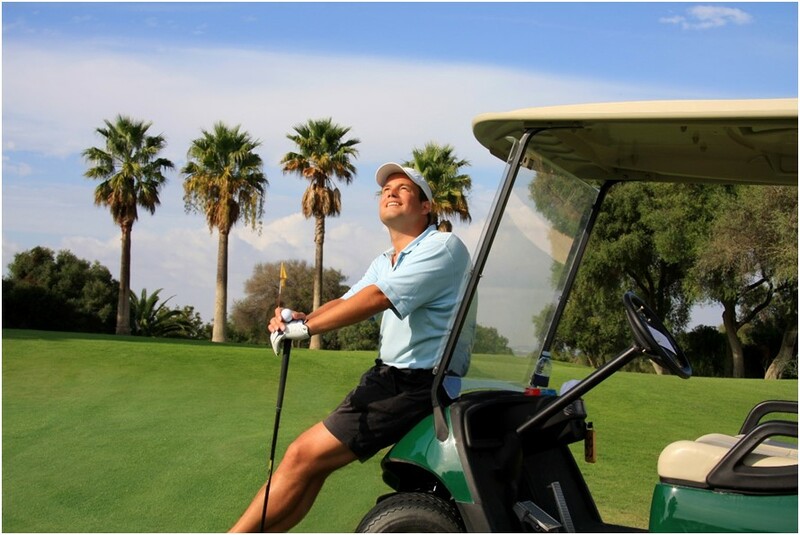 Altogether there are 17 golf courses and 19 marinas along the coast of the Costa Blanca North. The range of services in the luxury segment extends from limousine service to helicopter flights. Nothing is impossible, even in the high-end service sector. 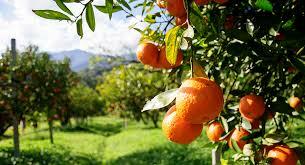 In addition, there is the excellent Spanish gastronomy on the Costa Blanca, with award-winning top restaurants. No culinary wish remains unfulfilled here. 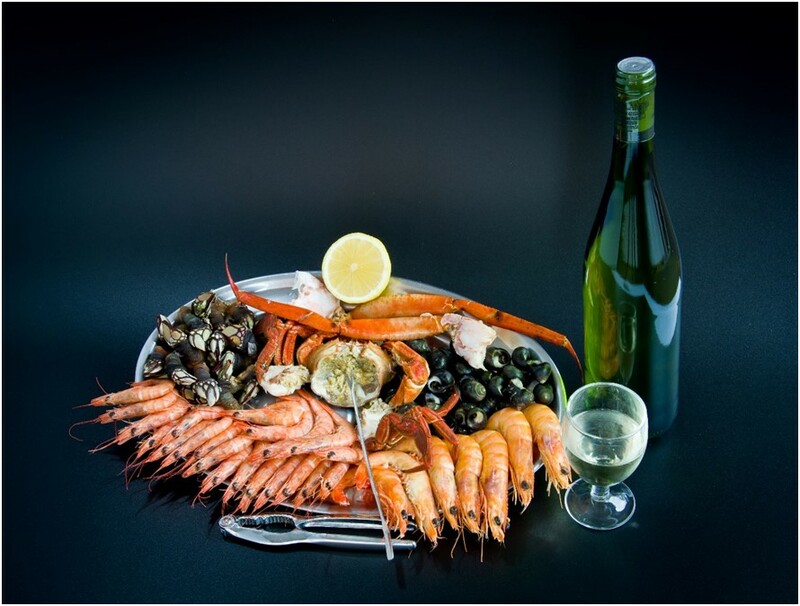 The Mediterranean diet with lots of fruit and vegetables, fresh fish, sea food and olive oil contribute a lot to the high life expectancy here. Besides Spanish cuisine, there is a wide variety of international cuisines. For the little ones there are various international private schools with bus connections to the best real estate locations, such as Altea Hills. Your expert for sale and purchase of luxurious apartments and penthouses on the Costa Blanca in Spain! Please contact Mr. Clemens Hoffmann directly on 0034 650 46 37 82 or fill out our contact form and we will get back to you as soon as possible.